You might have assumed that Valve’s own Steam Machine would be the living room box for you – the idea of having your hardware and software manufactured in the same place certainly holds a kind of tidy allure. But where Valve’s faux-console forefronts modability, you’ll find its competitors build their boxes around other traits you might find more attractive. iBuyPower, for instance, are offering a Steam Machine for just shy of $500. 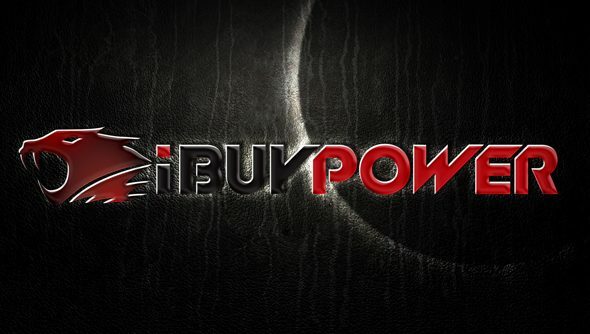 iBuyPower revealed their prototype last night, which will go on sale for $499 at some stage next year. For the same price as an Xbox One, the Southern Californian manufacturers will piece together a multicore AMD CPU, discrete AMD Radeon R9 270 and Valve’s Steam Controller. The box the power comes in sits somewhere between the PS4 and Xbox One in the Pantheon of Small Computers, and its flashy LED strip is “fully customisable” – presumably in colour. Its power supply is integrated, negating the need for large grey battery packs like the Xbox 360’s. And wi-fi, bluetooth and a 500GB hard drive come as standard. It’ll run SteamOS, naturally, and muster 1080p and 60 frames per second for existing Steam for Linux games. What you’ll be missing is the entire back catalogue of Windows-based Steam games – but then, that’s precisely the problem Steam’s in-home streaming plan is designed to counter. There’ll be plenty of other machines of all shapes and sizes announced in the coming months. What would you like to see in yours?